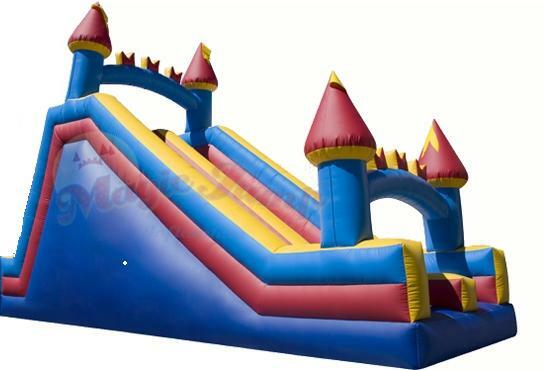 Laff-N-Grin provides inflatable slides to Secaucus residents guaranteed to make any party or event fun! Secaucus is a town in Hudson County, New Jersey. It is located within the Meadowlands and is the most suburban of the municipalities in the county. Secaucus is a derivation from the Algonquin language for the words meaning “black”, “snake” or “place of snakes”.